Shampan combines the finest food and superlative service to create the ultimate dining experience. First-class service and strong emphasis on authenticity and flavour. Reserve a table online, simply pick a date and enter your details and we'll do the rest. We are now Open and taking Bookings so to avoid disappointment Book a table Now!! 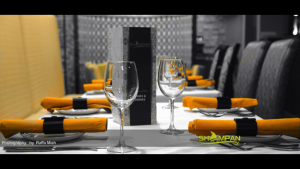 Check out our amazing menu of delicious foods and book and evening you won’t forget at The Shampan.